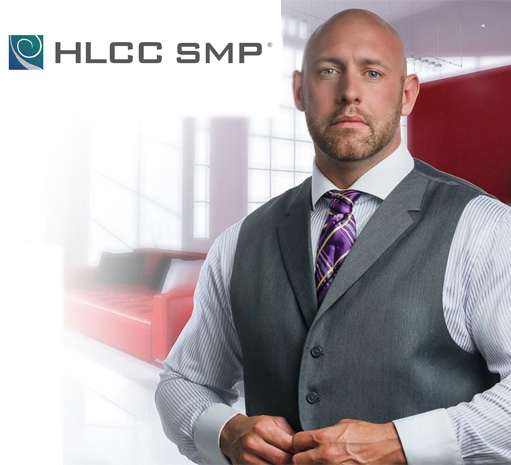 Everything you need to know about SMP – the Ultimate Hair Loss Solution. Click the image to download. Watch our Quick Informational Video! 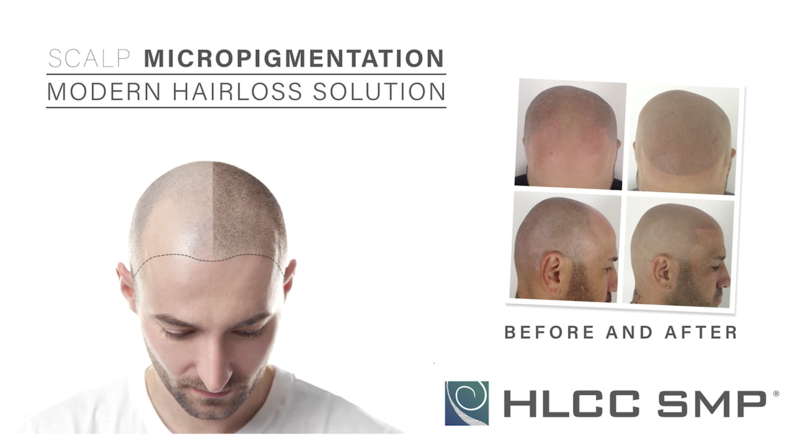 We are the innovators of a specialized process of implanting micropigmentation into your scalp, replicating the exact size, shape, and color of a follicle, giving you the illusion of a full head of hair. The process is safe, highly effective and permanent. VIEW MORE BEFORE & AFTER PHOTOS OF SATISFIED CLIENTS! When you join the HLCC SMP Hair Clinic family, we’re in this together for life. Whatever you need we’ll be there for you. Need another treatment session in five, ten or even twenty years? No problem. What’s more, with more locations than anyone else, we’ll still be here to serve your needs, after low-rent ‘clinics’ have long since been forgotten. 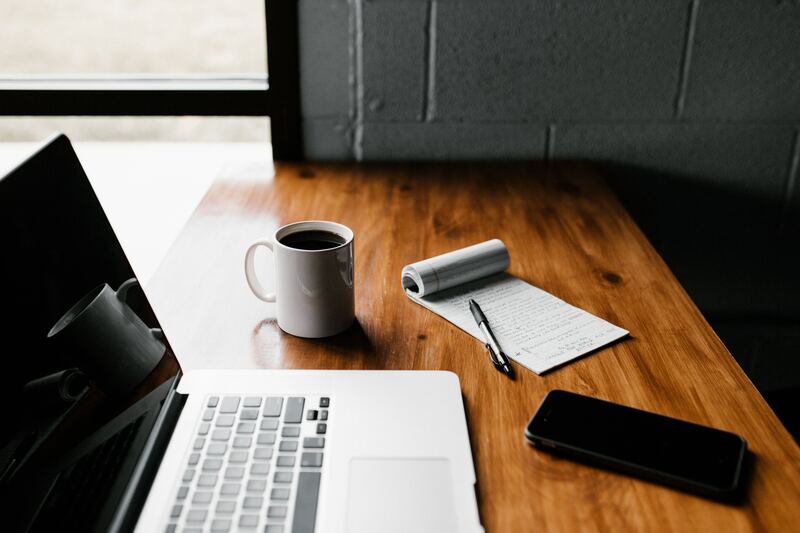 Any additional sessions during the first 12 months that are required to deliver the style agreed with your technician, including fading correction, are free of charge. We cover 100% of the cost. After 12 months from the date of your first procedure session, return to any of our locations and we will provide your sessions at half price. We pay 50% of the cost, and this promise covers you for life. Before i got the procedure done i wore a hat everywhere i went. If i didn’t i was self-conscious. i tried just about every other way to replace my hair at great cost. I saw an add for this and i was skeptical. it was the best move of my life getting it done. i look ten years younger and nobody could tell what i did, it looks so natural. my confidence went up 100 percent. P.S i burnt all my hats. I went to see Jerod in July 2016 for a free consultation, I was frustrated with my thinning hair and wanted a solution. He immediatley put me at ease and we talked about everything except my hairline, he asked about my family, my jobs, and hobbies. He didn’t treat me like a number and I felt that he really wanted to get to know me personally. Once i felt at ease, we began talking about my new hairline. He sat me down in his chair and started to create a new front hairline and at that point I was sold. i looked 10 years younger, just with him drawing a new front edge up. We booked my first procedure a week later and then two more procedures one week apart. Its been alittle over 4 months and I have completely changed for the better. I regained my confidence, lost 20 lbs and started working out. I even have a new girlfriend! This procedure has changed my life and jerod is now one of my good friends. if you are looking for a professional that loves what he does, and loves his clients, give him a call. As my my hair started thinning and my hairline receding I thought to myself I should accept it. After a while I wasn't feeling as good with my self as I thought I would. I started looking for solutions. Everything I found wasn't permanent until I met Jerod and HLCC SMP. Even though I wasn't sure and had my doubts Jerod made sure I had all the information and all my doubts cleared. The consultation was great, it helped me make an informed decision. I was never felt forced by a sales pitch or guided to take the decision. He told me that it was up to me. It took me around 2 months and then I decided I was going for it. It was one of the best decisions I've ever made. Right in the first session I had a hairline (it was amazing) I couldn't stop smiling and looking in the mirror. Jerod is very understanding and makes you his priority, if you have any suggestions or changes he gladly goes through it with you. I recommend this procedure. I feel and look great. HLCC SMP is the way to go. THANKS FOR THE CONFIDENCE BOOST. Please call 518-220-1500, or use our online form below, for an appointment. Enter for a chance to win $500 off your SMP treatment!